SalesHandy | A Sales Communication & Data Analytic Tool To SuperCharge Sales Teams Productivity. 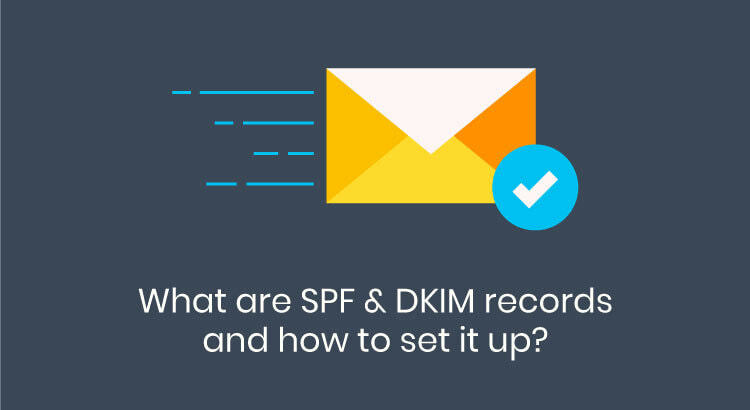 SPF and DKIM are the two terms that sound technical even to an email marketing professional. 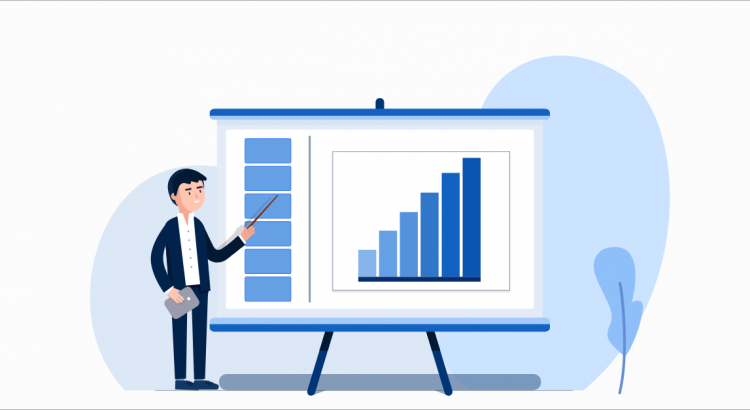 But it is important to learn, understand and set up these records, especially if you are planning to send an email campaign, as it would have a huge positive impact on your campaign’s deliverability. 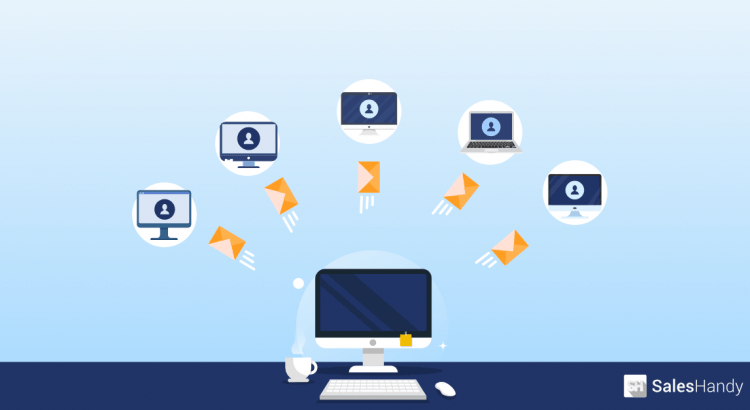 If you are feeling overwhelmed, don’t worry, we have covered how to set up SPF and DKIM for you in this blog and it is not rocket science. 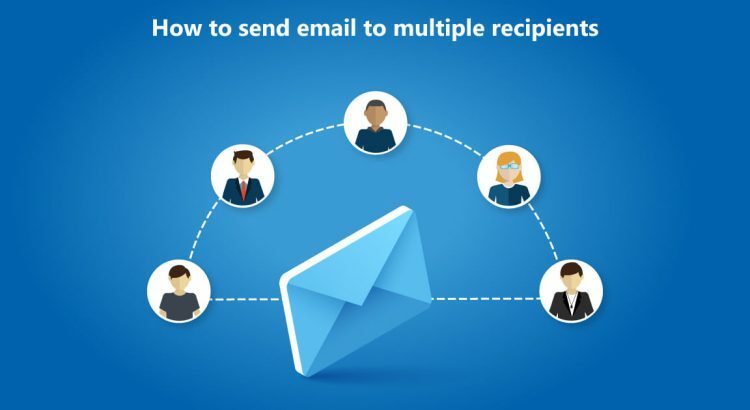 It will ensure that the domain through which you send emails doesn’t end up in the Blacklist of any Spam filters for the casualties that you have not committed. Spam Filters block mass emails of people who have not authenticated their SPF and DKIM records because there have been instances of forgery where frauds have faked the email addresses and sent emails on other person’s behalf. 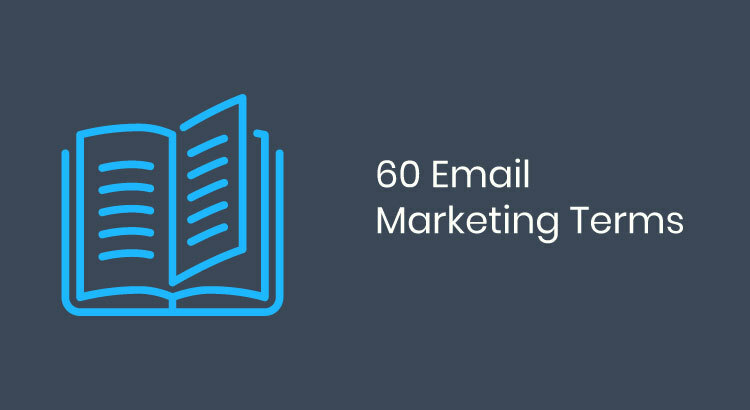 The email marketing industry is so huge that every day you come across new email marketing terms. Also, there are a few email marketing jargons that are used as each other’s synonyms. We have gathered a list of these email marketing terms that every marketer should know. We hope this list will add to your business email glossary. 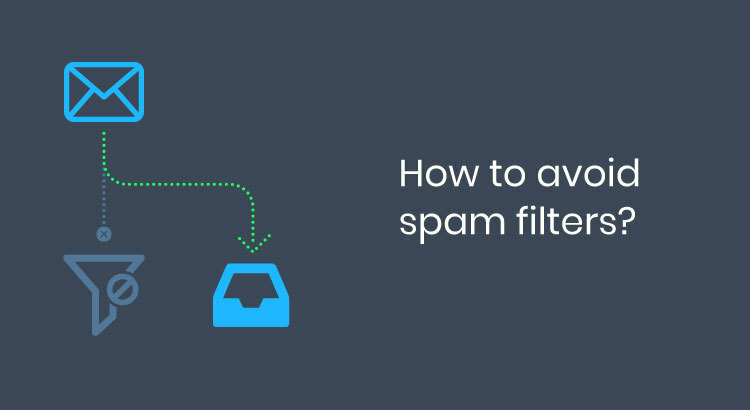 Professionals sending email campaigns spend a lot of their time in trying to understand how to avoid spam filters but at times they miss on a few common best-practices which leads their emails in the spam filter. An effective email has numerous elements that need to be perfect if you want to get the message across. 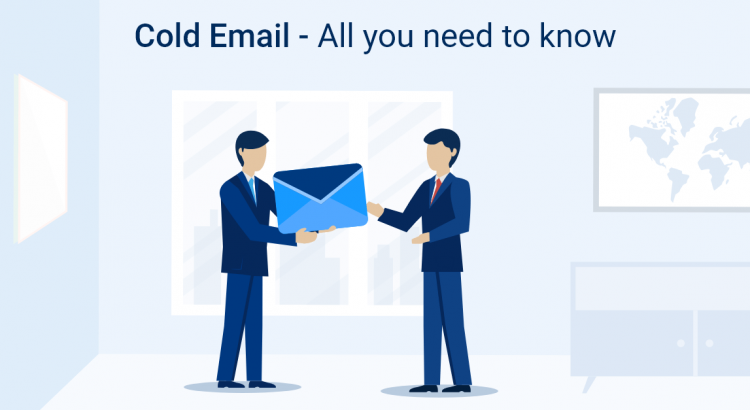 The intention and interpretation of the email should be similar otherwise it can create confusion and chaos and you don’t want that especially when it is a professional email. 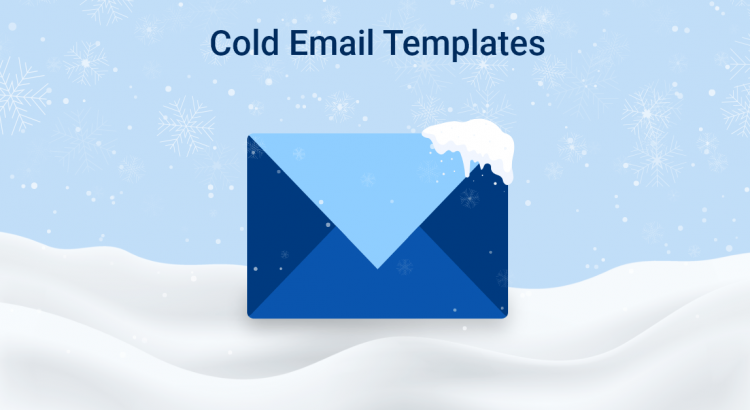 In this blog, we have covered each and every aspect that goes into framing, sending and analyzing an effective cold email. 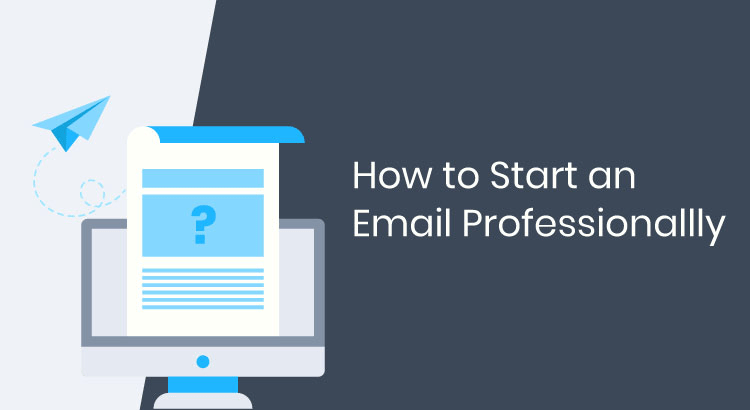 In short, even if you’re a cold email beginner or a cold email expert, you are in for a ride.